Found 1 holiday rentals in El Hierro. 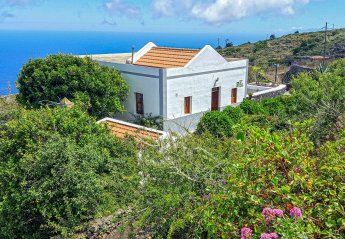 In this restored farmhouse with traditional stone and wooden floors, you will relax Canarian style. We found 1 holiday rentals in El Hierro.